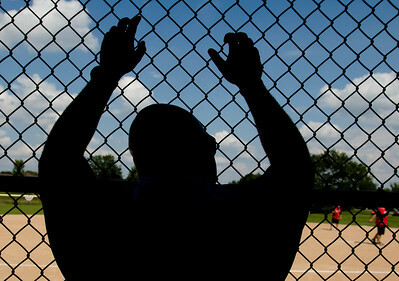 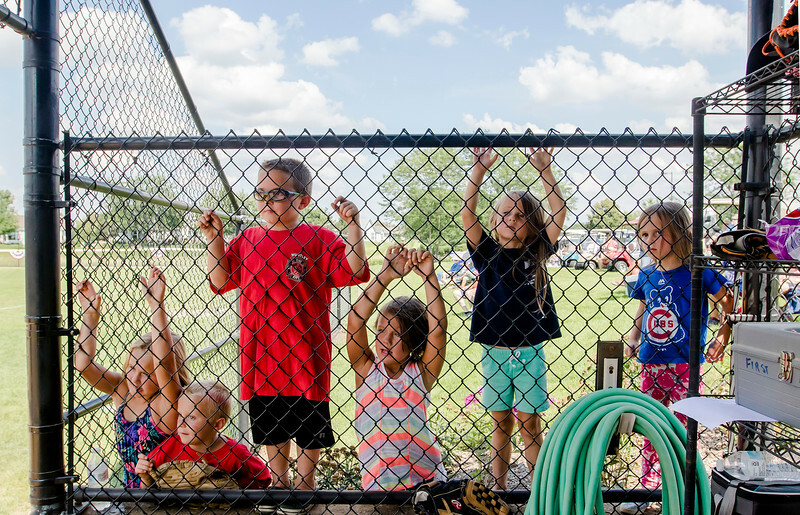 A group of children watch their parents play in Tuesday's softball game between the Huntley Fire Protection District and the Huntley Police Department at the15th annual National Night Out in at Sun City in Huntley August 1, 2017. National Night Out, is an annual event that encourages law enforcement officers to gather with community members to build neighborhood camaraderie and a better understanding of each other. 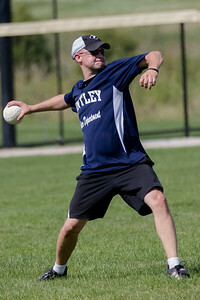 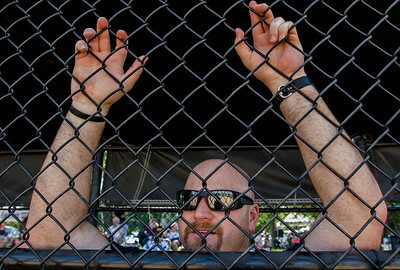 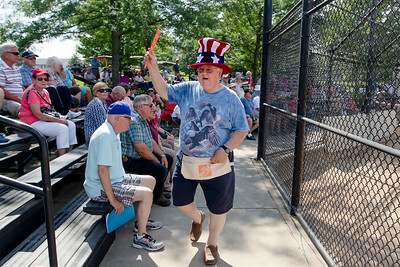 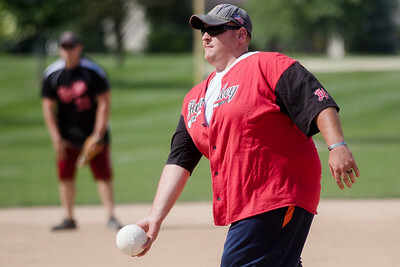 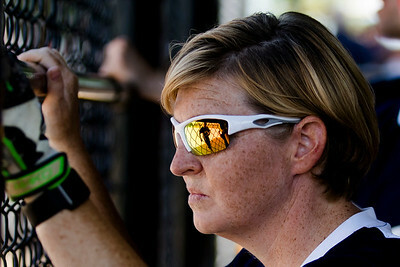 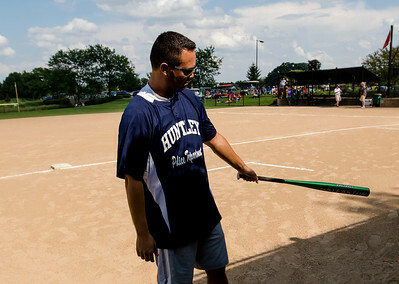 The event featured a softball game along with food and a live performance by The Gray Rock Band.